Choppiness induced by general elections 2019 remained the overwhelming theme of the week that saw the benchmark indices trade sideways after last week's gains. Information technology majors TCS and Infosys opened the Q4 earnings season on expected lines with robust growth numbers, helping the Nifty IT gain some traction, though it had factored in some rise on market expectations. Bombay Stock Exchange's (BSE) 30-share benchmark Sensex closed at 38,767 points, up 160 or 0.41 percent on the final session of the week. National Stock Exchange (NSE) benchmark Nifty closed at 11,643 points, an increase of 46.75 or 0.40 percent. The market uncertainty seems to have carried over from the previous week as the first-round polling of the seven-phase general election got underway this week when 91 constituencies voted to elect representatives to the 543-member Lok Sabha or the lower house of parliament. Traders expect the market choppiness to increase through the weeks ahead as the subsequent phases of polling unfold. The last phase of polling will be on May 19 and the results are on May 23. The markets could remain circumspect until the government formation in the case of a lackluster verdict. The week shaved 157 points or 0.4 percent off Sensex that had closed last week at 38,924 points, though Sensex briefly hovered over the 39,000-mark to hit a high of 39,037 this week. Nifty lost 22 points or 0.18 percent through the week after the previous weekly close of 11,665. Nifty made a weekly high of 11,710 but did not sustain above the 11,700-mark. 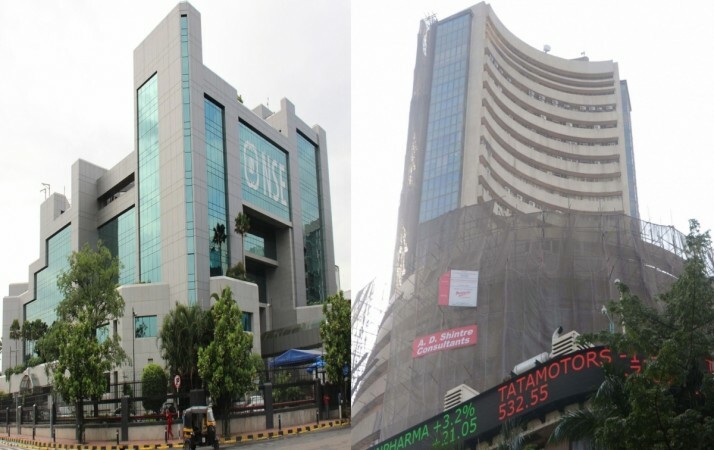 All sectoral indices of NSE bucked the trend to end in green with Nifty Media, Nifty FMCG and Nifty Auto marking the highest increases of 1.42 percent, 1.27 percent, and 1.01 percent respectively. Traders were watching the performance of the IT stocks though TCS and Infosys came out with their growth numbers after the markets closed. TCS numbers beat expectations in the March quarter with profit after tax registering a 17.7 percent growth year on year to hit Rs 8,126 crore, marking a 0.26 percent rise over the previous quarter. TCS lost 6.45 or 0.32 percent to close at 2,013. Infosys also reported better than expected numbers with a quarterly profit of Rs 4,074 crore, marking a growth of 12.88 percent over the previous quarter. The share gained 5.30 or 0.71 percent on NSE to close at 748. 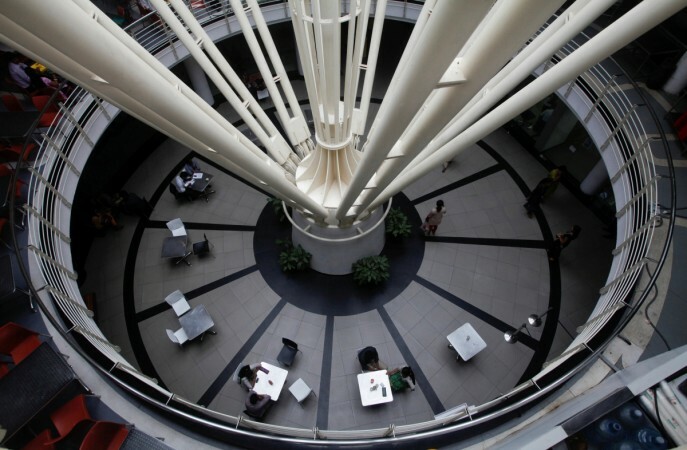 The week saw Infosys hit the 52-week high of 773 on Monday. Infibeam Avenues Limited was the best performing IT stock on the day gaining 2.15 or 4.77 per cent to close at 47.20. The best-performing stocks on NSE were ITC, which gained 3.71 percent to 307, and rose 3.68 percent to close at 355. The worst performers were India Bull Housing that lost 2.13 percent to close at 827 and Indian Oil Corporation that fell 1.52 percent to close at 155.